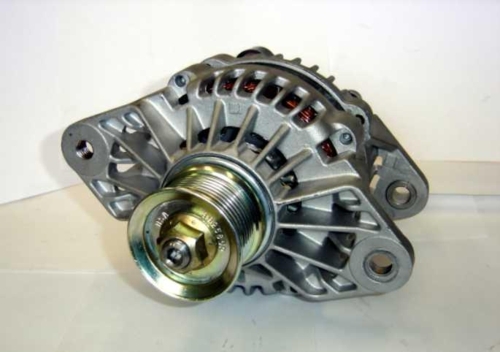 The APS Nitro High Output Alternators offer maximum output for large lithium and AGM battery systems. The Nitro utilizes internal fans for optimal output during high heat conditions and special windings for the best possible output/weight ratio and durability. Contact OceanPlanet Energy for more info and approved installers. Check out the APS website for more information on their products.